You just moved your son into the dorms and now realize he actually does need the car to get around. 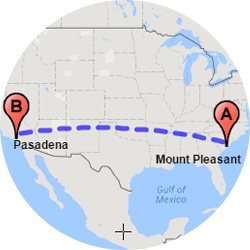 Or you just got a great deal on online, but it’s kind of far away and it’s on you to get it to San Diego. Whatever the reason, if you need car shipping in San Diego, you hope the whole process is going to be less painful – and expensive – than it seems. How much does it cost to ship a car to or from San Diego? Whether your son or daughter’s at San Diego State, UC San Diego or University of San Diego, they’re all expensive these days. You don’t want to compound the burden with an expensive project like car relocation! Well, you’ve come to the right place. At Easy Car Shipping, you get the most competitive pricing because of contacts we’ve acquired from years of working with the most trusted sources in Southern California. That means we’re able to find you the best value in car shipping services in San Diego. There are various factors affecting the price of vehicle shipping. 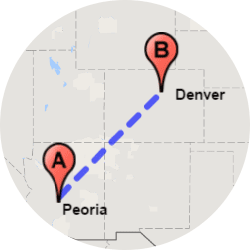 A car delivery going across country is, of course, more expensive than if you ship a car to somewhere closer, like Phoenix or Dallas. And what type of location it’s going to or from has a bearing on the quote as well. Fewer carriers go to the more rural destinations, so that type of delivery can cost more. Is your car broken down and no longer works? Sometimes factors like that, and whether or not the car has modifications, may change the quote too. Did you go through every Car and Driver and Motortrend Magazine to find the car of your dreams? 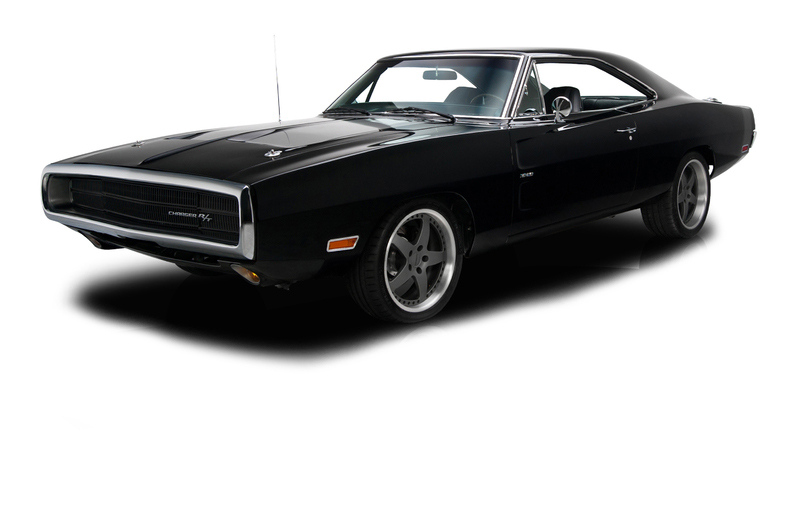 You’ll possibly want enclosed car transport in San Diego, because cars that need added TLC, like in the case of a sports car or classic car transport, should be hauled with limited cargo. Open trailers cost less than enclosed carriers, because they can load 7-10 cars at a time, while the type of carriers for vehicles of great value tend to have just 2-6 on board. Our Quick Quote system locks in the price for 14 days – guaranteed – while other auto transport companies often limit their guarantee to 7 days. 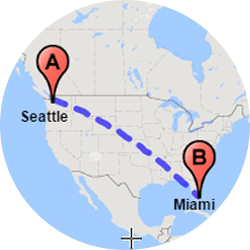 How long does auto transport take to or from San Diego? 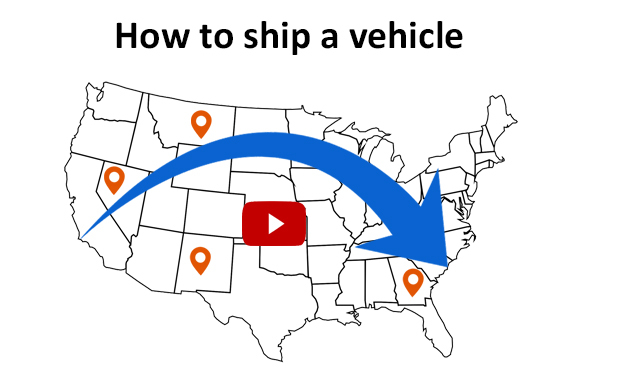 How quickly do you need your vehicle delivered? 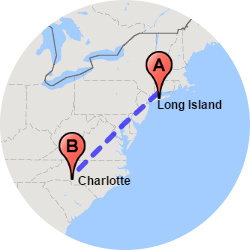 While we generally schedule pick-up in 2-7 days, you can use express auto transport, which may mean a pick-up in 24 hours. If you have specific dates you need it delivered by, it’s the best course of action. Has another company flaked? Most of our clients call about a week or more in advance, but express service has come in handy for those kinds of circumstances. Once the job gets underway, there are various details affecting the transfer time. 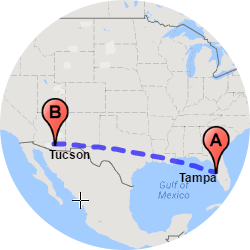 On auto, truck or van transport from San Diego to a fairly short distance, like Tucson, drivers cover up to 200 miles a day. 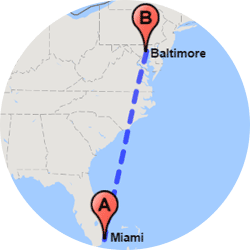 But when you’re booking nationwide auto shipping, carriers can make it closer to 500 miles per day. Visit our FAQ page to get an idea the length of time required for your job. In the case of a heavy equipment, or smaller cargo, like if you want to ship a motorcycle in San Diego, timing matters. During certain seasons of the year, the vehicle carrier may experience bad weather delays or seasonal traffic. Unlike some car transport companies, we keep in close touch with you. We know enough to steer clear of the most common pitfalls, but when the unexpected arises, we’re right by your side. Enclosed car transport costs more, but if you’re a dealer needing luxury car transport in San Diego, we advise you to go this route. You want that kind of protection for the most valuable vehicles, such as Maseratis, Porsches, etc. 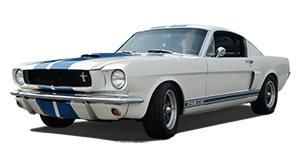 Classic car transport in San Diego is available too, and again, you probably want to consider an enclosed carrier. They cost more, but they get more attention and protection from the elements, such as hail, snow and sun. Did you order the car of your dreams after months consulting Car and Driver and Motortrend Magazines? The steeper the value of the vehicle you’re shipping, the more this service makes sense, especially in the case of sports cars or exotic car transport. 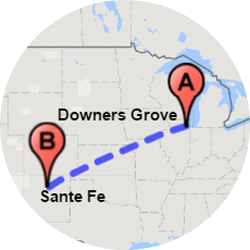 Another reason enclosed carriers cost more is that they’re harder to come by. The open vehicle trailers are the ones you often see on the freeway. 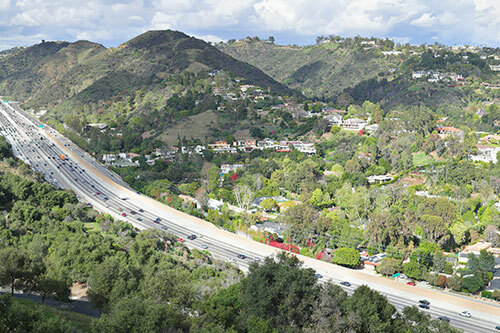 The closed, protected option is also advised for lightweight circumstance, such as golf cart transport from San Diego to a destination outside the area. We also do motorcycle shipping and truck transport to and from San Diego. 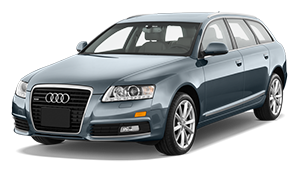 Finding a transport company for cars in San Diego is one thing, but if you have an unusual vehicle, we can probably hook you up with a carrier for that too – even those that no longer run. Do you need to ship a motorcycle? Are you a GC with a large work truck you don’t need on the job site anymore? Then you’re probably looking for reliable auto transport to move it to another location. No problem! 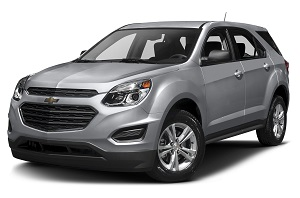 Or did you find an SUV in Oregon and need to get it down to SoCal? 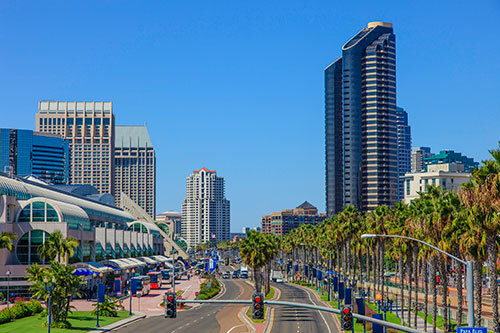 If you need to ship a truck to/from San Diego, or anywhere else, be sure the auto transporter is booked through an experienced dependable broker, one that’s trusted by others. We also specialize in serving active duty service members in the San Diego area; ask about our military discount. 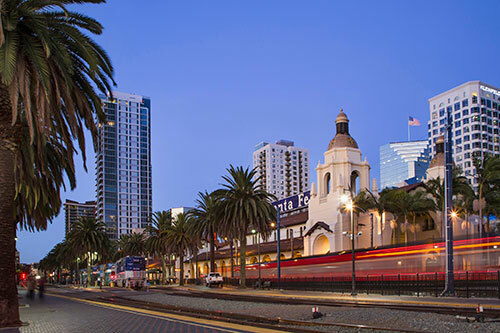 Why choose Easy Car Shipping for vehicle transport to or from San Diego? If you’re the kind of person who reads online reviews before you hire anyone for just about anything, you’ll have every confidence in our ability to get your vehicle from here to there smoothly. When you see our reviews on our website you’ll know why we’re rated 4.6 out of 5 consistently by our clients. 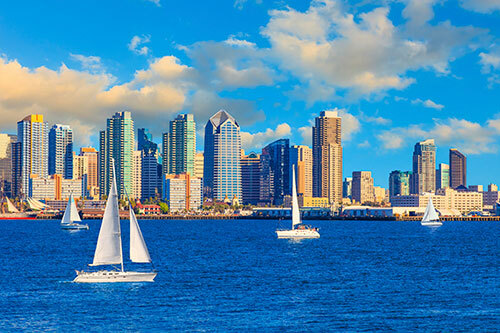 Vehicle shipping to/from San Diego is hard to find, especially if you want someone who won’t all of a sudden be impossible to reach when problems arise. Not only do our three decades of experience in the car business mean we foresee a lot of the challenges in the process, we are top in communication between driver and client. Remember that Quick Quote you got? It’s guaranteed for two weeks. We broker the best deal for you and make sure you can reach us when you need us. Keep in mind car shippers are not all the same. At Easy Car Shipping, we’ve successfully completed the transport of every vehicle you can think of, from Mini-Coopers to Shuttle Buses. If you’re Swinerton Builders with a backhoe that needs to head to a different job, or if you are the one heading to a different job and you need your car forwarded, you want to be sure that in the event something comes up, you’re insured for it. 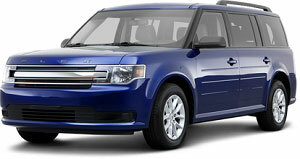 Your quote includes insurance, whether you’re a charter bus company or an individual. The car transporter company carries it for the duration of the job. Though it’s rare, if there’s any sort of damage or a dispute with the carrier, the insurance is in place. It’s available from the time you book the service, but your card isn’t charged until you pick up the vehicle. Most of all, we want you to be 100% satisfied with the service we give you. 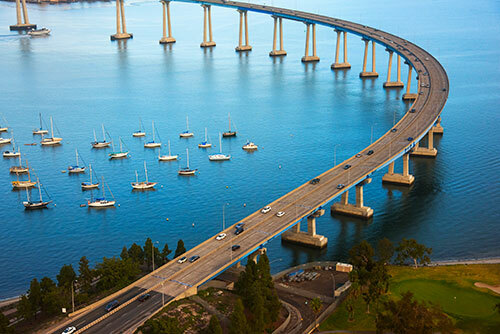 We team up with you to achieve the same goal: safe, secure auto shipping to/from San Diego.